Welcome to the Angel Card Reading Workshop. In this fun and informative workshop you will learn and practice how to do Angel card readings for yourself and for others. Personal guidance and teaching will be provided by Rometris Davis-Wright who has successfully taught many courses throughout Norway and in the USA. It's guaranteed to be a fun time of laughter and strengthening exericises to help you tune into the guidance of our Angels that is readily available to you at anytime. - How to do different styles of readings. - You will become part of an online community with our private Angel card reading in Fredrikstad Facebook group to stay in touch and share tips and ideas. EARLY BIRD! 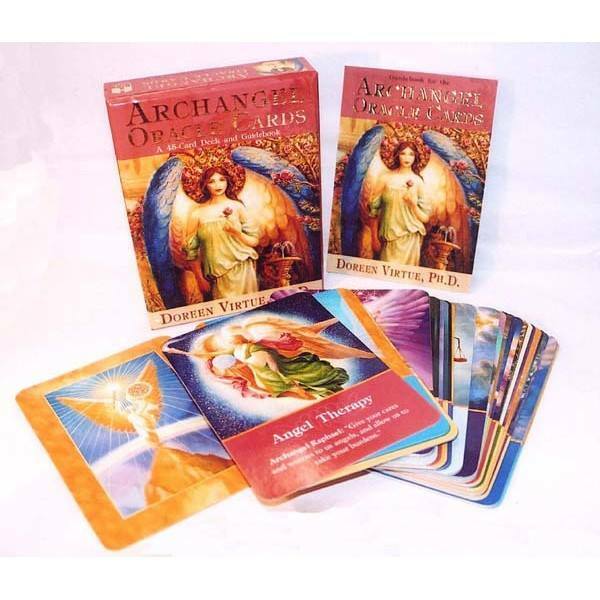 Receive a FREE personal Angel card reading with Rometris when paid in full by June 30. NOTE: Please be sure to bring your favorite Angel card deck, journal and pen. All are welcome to the workshop and be sure to invite a friend. The workshop is spoken in very clear english. Norwegian translation available if needed. Angel card class party September 24!